It can be difficult to cover a large service area. This is especially true when you have customers that need to be visited more often than others, customers that can only accept deliveries on certain days, or some other factor complicating your route planning situation. But it doesn’t have to be so hard. Route scheduling software allows your drivers to always make it to your customers on time, no matter how far away they are from each other. Route4Me’s route scheduling software has a color coding feature you can use to divide your service area into different territories. 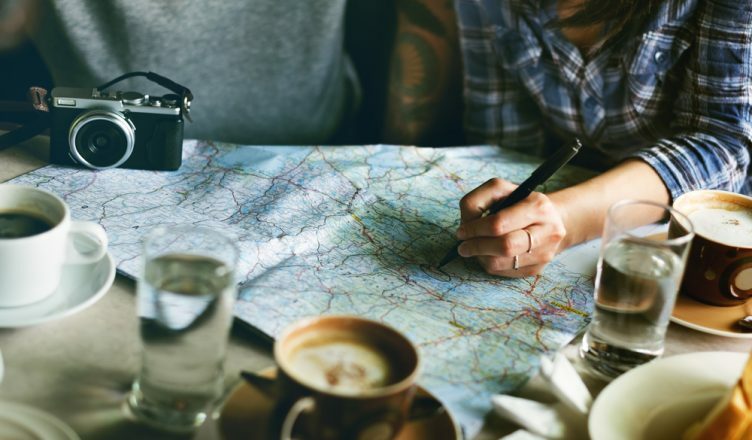 You can make one territory for a densely populated urban area where most of your customers are located, and then make separate territories for your rural customers that are far away from everyone else. This will help you keep everything organized. Also, you can use our route scheduling software to assign your drivers to these different territories, rather than having every driver go back and forth across your entire service area. 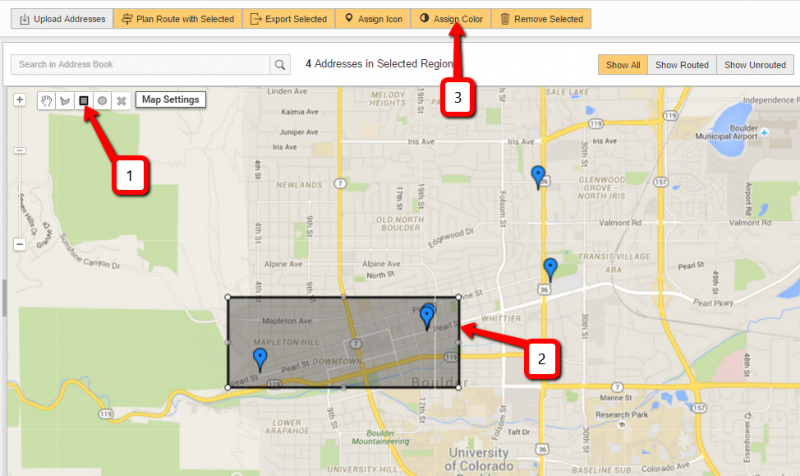 When each driver’s set of stops is relatively close together, they’ll be able to visit more customers. And visiting more customers, of course, means you can make more money. Final mile optimization software makes planning routes easy. Just upload a spreadsheet of the addresses you need to visit, and our software will generate 100% accurate and optimized routes for you in 30 seconds or less. That’s not all. Final mile delivery optimization software improves communication with your employees. You can assign routes directly on Route4Me, share them through email, print them, or upload them to GPS devices. Our route mapping software syncs to your drivers’ smartphones, so every change you make to a route on your office computer is automatically reflected on the Route4Me mobile app your drivers use when they’re on the road. Balancing your workload is important. If you don’t give a driver enough to do, then you’ll end up paying them to just sit around and do nothing. You don’t want to waste money like that, right? But if you give a driver too much to do, they’ll have trouble showing up to all their stops on time. Being late is sure to upset your customers, and you don’t want that, either. When you try to plan routes on pen and paper, or even with free mapping software like Google Maps, it’s just about impossible to distribute work between your drivers evenly. Those methods won’t help you account for construction, weather, and all the other unpredictable factors that make route planning for multiple drivers so complicated. 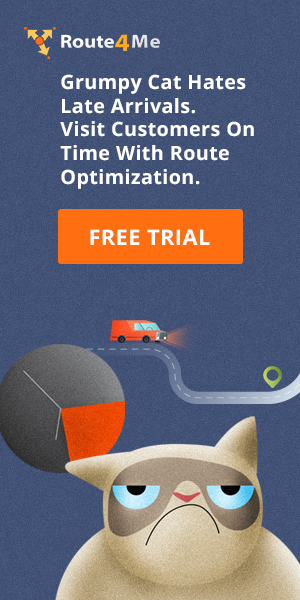 But route optimization software does take those factors into account. 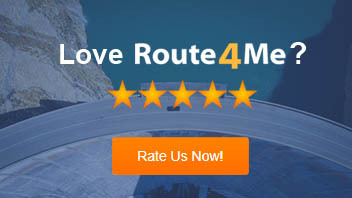 All you need to do is enter the addresses you need to visit and the number of drivers you have, and Route4Me will take it from there. You can also use Route4Me to create mock routes and see exactly how much it will cost you in fuel expenses and employee wages to visit a hypothetical set of addresses. This way, you’ll be able to make competitive bids for new contracts without bidding so low that you can’t turn a profit. Do you have any questions about final mile delivery software? If so, let us know in the comments section below.